Working with a personal sailing coach can make a huge difference to your performance on the water. Just like working with a golf pro or a tennis coach, it can help you advance your game significantly. Whether you are aiming to succeed at club level, or are aspiring for a place on the podium at the Worlds or Olympics, quality coaching will help you move forward. All talented athletes value the support and external input from top quality coaching. I have been a World Performance Class sailing coach for over 15 years. My friendly approach, combined with insight and experience gained working with top level sailors, will help you succeed in reaching your goals. Discover how working with a top level sailing coach can help you. For an informal chat about your goals call 01243 372547 or email us. Check out our range of coaching DVD’s. 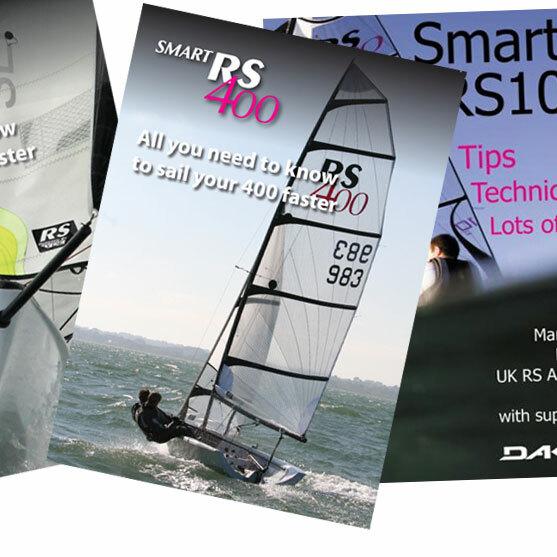 For single handed, double handed and asymmetric skiff sailing, Rushall Sailing’s dvd’s are packed with tips and suggestions to get faster around the race course. Ideal to improve and refresh your skills and techniques, and make great gifts too.